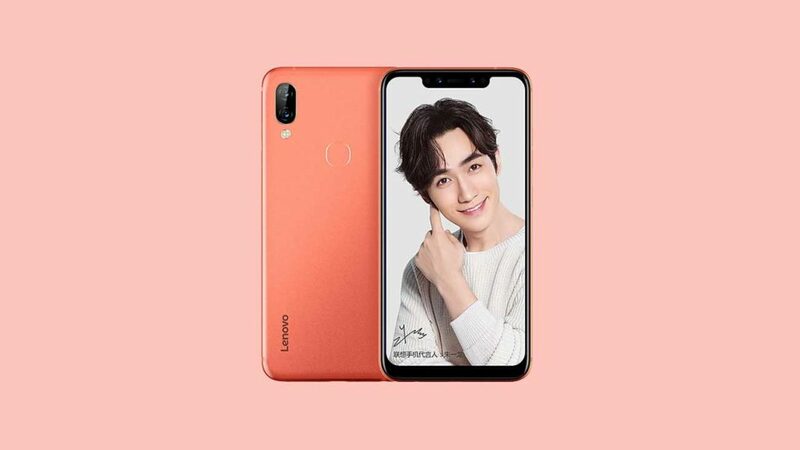 Though it’s been a while since we last heard from Lenovo’s mobile unit in the Philippines, the Chinese brand has been turning heads in its native China as of late. 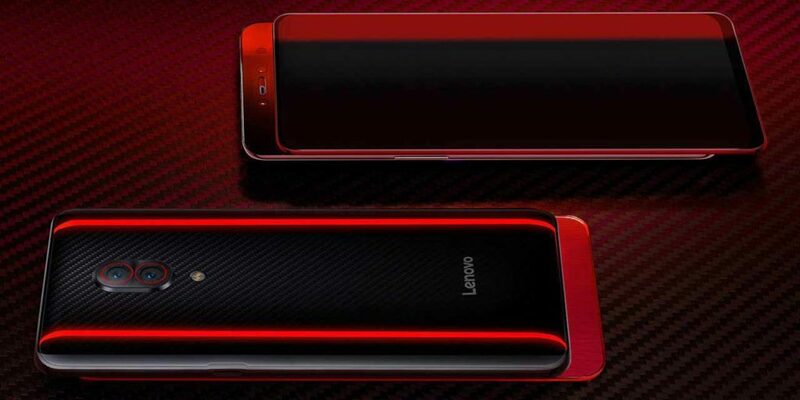 And just when we thought Lenovo couldn’t make a bigger splash than what’s already out there, it has taken the spotlight to reveal what is probably the first Qualcomm Snapdragon 855-based device to arrive in stores — and, by extension, the most powerful Android ever — in the Lenovo Z5 Pro GT. The Lenovo Z5s and S5 Pro GT have also taken the stage alongside the upcoming Android powerhouse. But before we go into detail about these two, let’s go over the Z5 Pro GT first. 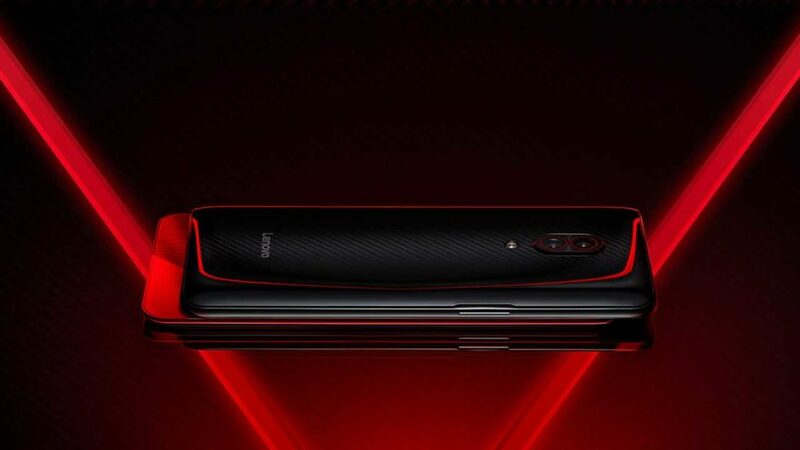 In terms of looks, this handset is very similar to the Lenovo Z5 Pro that was showed off months ago but with some red and carbon-fiber detailing on the sides and around the back. It features the same slider mechanism as the regular Z5 Pro, and the OLED screen is still 6.39 inches, with 2,340 x 1,080 resolution and a fingerprint scanner integrated into the display assembly. The Lenovo Z5 Pro GT screen is protected with Corning Gorilla Glass on top and slides down to show the phone’s 16- and 8-megapixel front cameras. Elsewhere, you’ll find 24- and 16-megapixel cameras on the back, both with f/1.8 aperture lenses for superior low-light performance. Inside is where it gets most interesting, as the smartphone is equipped with a record 12GB RAM to go with a Qualcomm Snapdragon 855. And, yes, that’s the most RAM ever seen in a mobile device. The phone is also backed by up to 512GB of storage and a 3,350mAh battery with quick charging over USB-C.
Lenovo will start taking preorders for the Z5 Pro GT on January 15, with shipping beginning January 24th. The base unit with 6GB RAM and 128GB storage goes for ¥2,698 (around P20,809 or $392). The Z5 Pro GT will also be available in a 8GB RAM and 256GB storage configuration for ¥3,398 (P26,207 or $493), while the flagship’s s bleeding-edge variant with a mind-blowing 12GB RAM and 512GB storage combo will retail at ¥4,398 (P33,920 or $639). The Z5s and S5 Pro GT both sit in the midrange with lower specs and price points compared to the Z5 Pro GT. Design-wise, the Z5s gets a more attractive design with a smaller notch and narrower bezels around the display. Its rear panel also has a triple-lens system comprised of a 16-megapixel wide camera, an 8-megapixel telephoto camera, and a 5-megapixel depth sensor that enables on-device portrait mode. Powering the Z5s is a Qualcomm Snapdragon 710 accompanied by either 4GB or 6GB RAM and up to 128GB storage. The battery is rated at 3,300mAh and brings support for fast charging. The device runs Lenovo’s custom user interface based on Android 9.0 Pie out of the box. 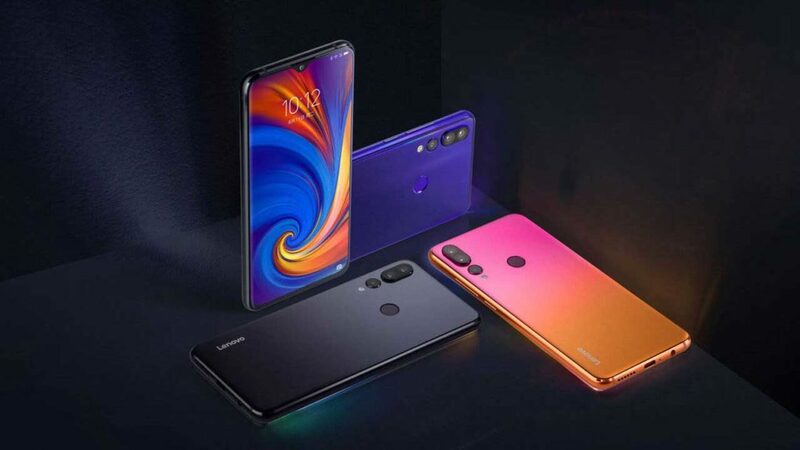 The Lenovo Z5s will go on sale December 24th for ¥1,398 (P10,782 or $203) for the model with 4GB RAM and 64GB storage, while the higher-end option with 6GB RAM costs ¥200 (P1,543 or $29) more. The Lenovo S5 Pro GT has a smaller screen and a wider notch than the Z5s. It also downgrades to a Qualcomm Snapdragon 660, which is still a good processor, especially considering there’s a choice between 4GB and 6GB of RAM. Unlike the Z5s, however, this device packs two cameras on the front and rear. The main camera for selfies is 20 megapixels, coupled with an 8-megapixel shooter. The rear-facing setup, on the other hand, includes 12- and 20-megapixel cameras, with a telephoto option for up to 2x optical zoom. Like the Lenovo Z5s, the S5 Pro GT will hit stores on December 24. The cheapest version of the handset will be sold for ¥1,198 (P9,240 or $174), and that model gets you 4GB RAM and 64GB storage. Spending an extra ¥100 (P771 or $15) gives you 6GB RAM and the same amount of storage.